Feige's Fine Dining is now Closed. "Thank-you " to all who have helped make our restaurant a great success over the past 10 1/2 years. 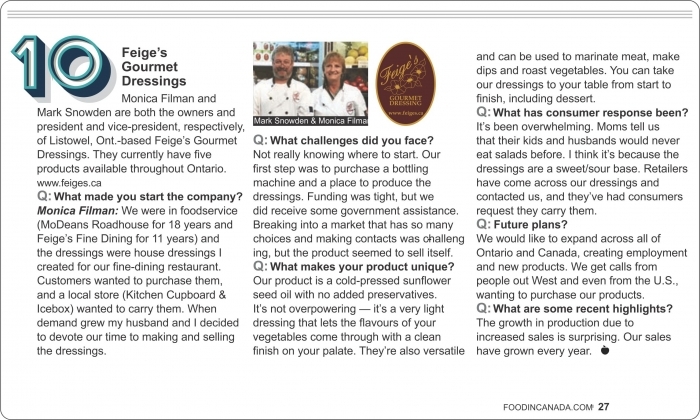 We now move on in pursuit of our new adventure, Feige's Gourmet Dressings. Our dressing will soon be available in many new locations. Our website will keep you up to date on where they are available. Our Honey Mustard and Poppyseed, German Caesar and Oil and Vinegar dressings as well as our Artichoke Dip are all gluten free. 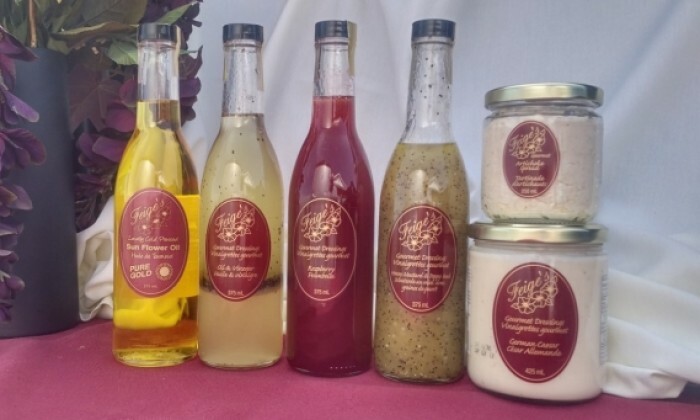 Remember......You can still dine with us, just take our dressings home! 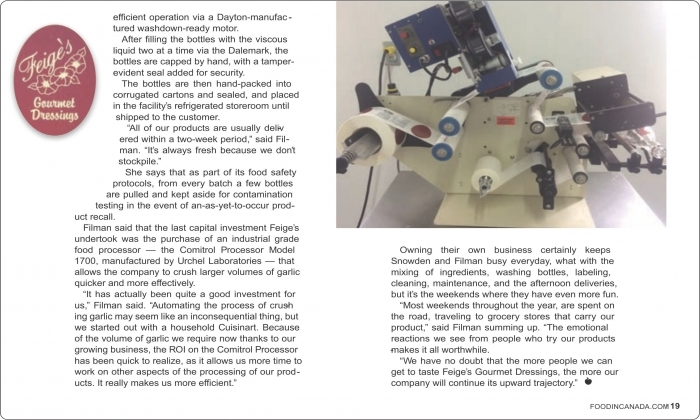 Check us out in the Food in Canada Magazine for Top 10 Canadian Companies to watch! 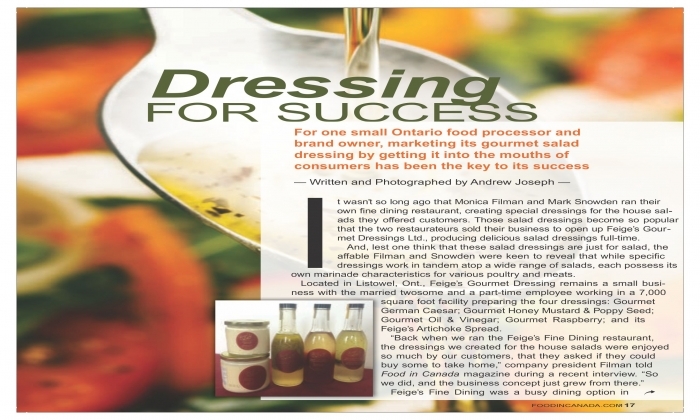 Our "Dressing for Success" Article in the Food in Canada Magazine! Starting at $20.00. Available in 2 - 4 bottles. 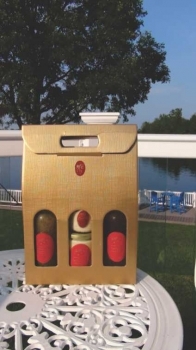 **10% off on all corporate gift boxes ordered by November 1, 2017.
all the orders in time for Christmas. So please order today!